Diamond Microdermabrasion is able to target a large variety of skin complaints by removing the superficial layer of the epidermis. It can improve skin texture, elasticity and promote collagen. We frequently combine diamond tip microdermabrasion at Redeem Medispa with collagen and skin brightening mask for optimal results. Topical skin creams and serums benefit from enhanced penetration, whilst smoother skin improves makeup application. For many years, crystal microdermabrasion was the most popular form, but the aluminium oxide crystals that were used could irritate eyes and cause inhalation issues. It was also difficult to avoid the crystals being trapped in hair and clothing. Diamond tip microdermabrasion has gradually overtaken it, as it allows a wide range of precision tips to exfoliate the skin safely and treat areas close to the eyes, lips and nose. 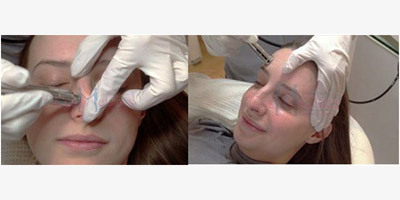 In addition, each treatment can be tailored for individual clients. There are limited side effects with diamond microdermabrasion, which makes it a quick, ideal treatment to promote glowing, refreshed skin. People may occasionally experience mild dryness, redness, scratches or bruising. Aftercare products may be used to soothe the skin and sunscreen. 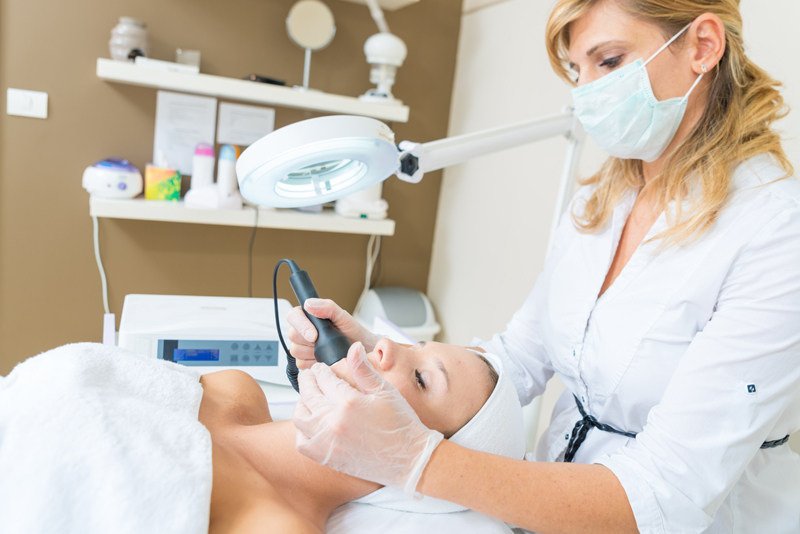 No skin treatment is complete without a microdermabrasion. It is a non- invasive lunch time treatment. The procedure is usually quite comfortable and even pleasurable. A slight scratching sensation may occasionally be felt. The skin may be slightly sensitive afterwards and suitable post procedure skin creams will be applied. Thank you Redeem Medispa my skin has never looked so good. My skin is now beautifully healthy and glowing. I’m truly amazed by their work and dedication in making sure that the client is happy with their treatment…I’m blessed to have found this place and I would recommend it to everyone. The staff here is so knowledgeable and friendly. I started coming here for micro facials and now I get everything done here… even my laser hair removal. I would go anywhere else but here. Thank you to everyone at Redeem Medispa Vaughan location. Come in for a free no obligation assessment to learn more about Microdermabrasion treatments and if you are the right candidate to receive Microdermabrasion.